On this episode, the mischievous trio of the Breakfast Club; Tec, Ireti and Alex Bawa chat with YBNL star Adekunle Gold. 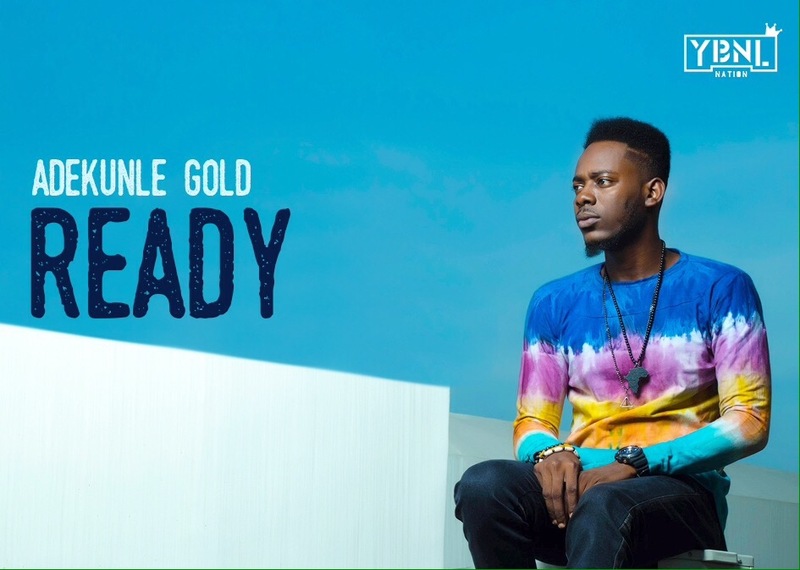 Adekunle Gold talks about his music, his former love interest Sade who inspired his debut hit single, his transition from graphic designer to musician, YBNL signing and even the Headies awards incident where his label boss had a rift with Mavins boss Don Jazzy. And that’s just some of it. 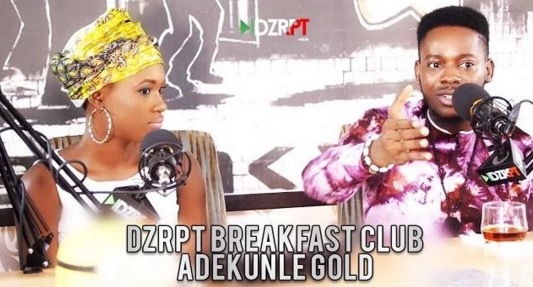 Watch to see Adekunle Gold in his most related interview yet.